Planning and managing all aspects of farm and grower back-office operations has been one of the biggest industry and business challenges. 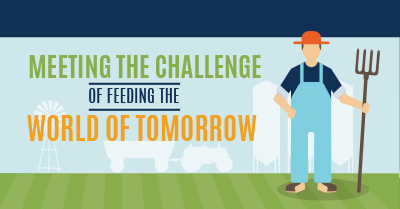 And with demand for food expected to double by 2050, businesses across the entire agricultural supply chain will need to adopt enterprise systems to improve operational efficiencies and bring technology from the desk to the field. 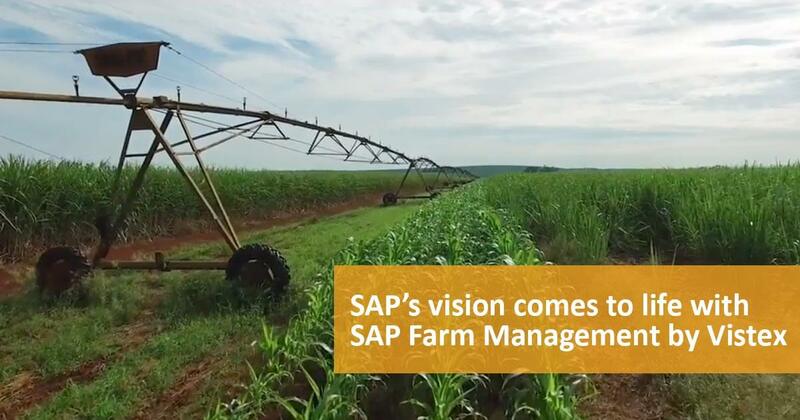 Traditional IT solutions fail to meet the many special requirements of the agriculture industry. 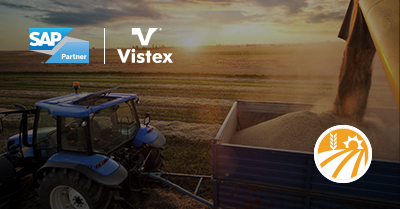 To drive revenue and meet business goals, The Vistex Agribusiness Solutions delivers software and tools to integrate business processes and establish a shared vision among all stakeholders – for both today and tomorrow. 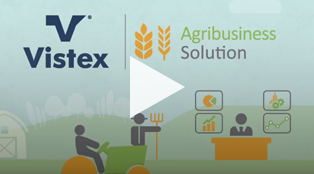 Developed specifically for agro-industrial organizations, Agribusiness Solution is a highly scalable, tightly integrated solution that empowers both farm and buyer managers to make timely, intelligent business decisions based on accurate, up-to-the-minute data. 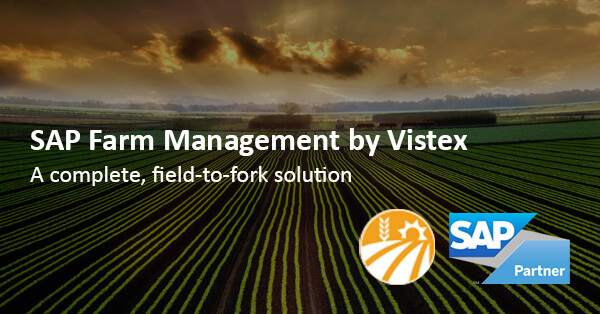 Complete field-to-fork solution supporting every aspect of farm operations and daily needs of field managers, supervisors and workers. 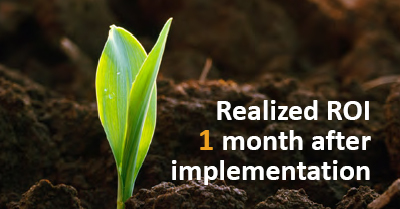 Now you can manage the crop lifecycle, growing process, compliance and harvest operations, while providing critical data and analytics for senior management. No agricultural software brings field and management closer! 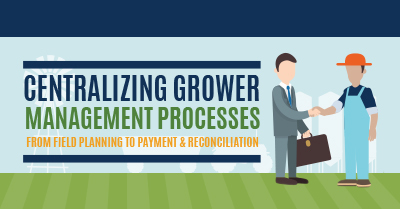 Navigate complex processes within the buyer-farmer relationship and deliver critical insights into business operations for finance, logistics and inventory. Manage operations, including contract setup, services support and the ability to settle agreements based on mutually agreed parameters. Provide the structure for your agribusiness success – and profitability.